From time to time, our Instagram gets taken over by photos from our good friend Richard. Many of you may have worked with Richard at some point during his time at Global Basecamps. When he recently decided to take time off to experience his own round-the-world adventure, we were torn between missing him greatly, and looking forward to all his great pictures and stories! He's been bouncing around from Thailand, to Vietnam, to Cambodia... and he recently arrived in Myanmar. 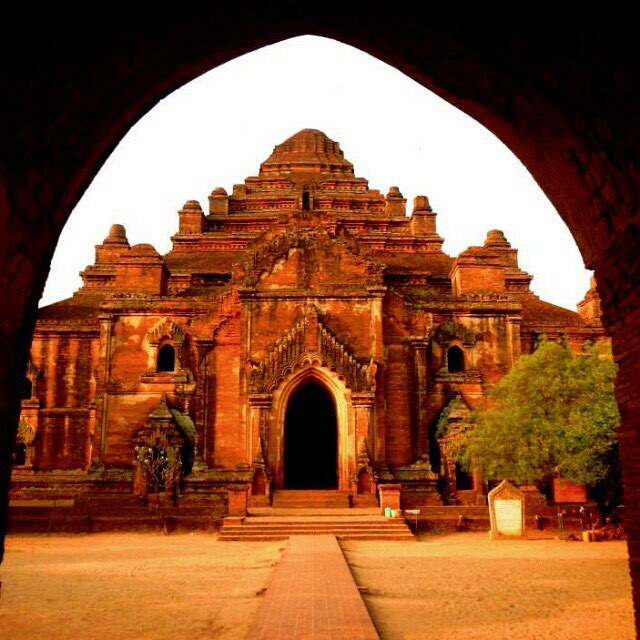 For any traveler in Southeast Asia, tales of the Bagan valley are too enticing to ignore for long. Hundreds of Hindu and Buddhist temples are scattered across the valley floor, allowing for both guided and independent exploration. One of the more popular activities here is a sunrise hot air balloon ride over the temples, which offers, in our opinion, one of the better photo opportunities in the world. We look forward to hearing more from Richards Myanmar travel and tours. Next on his list is an extended stay in New Zealand. Follow our Instagram for continued updates both from our travelers and from Richard!